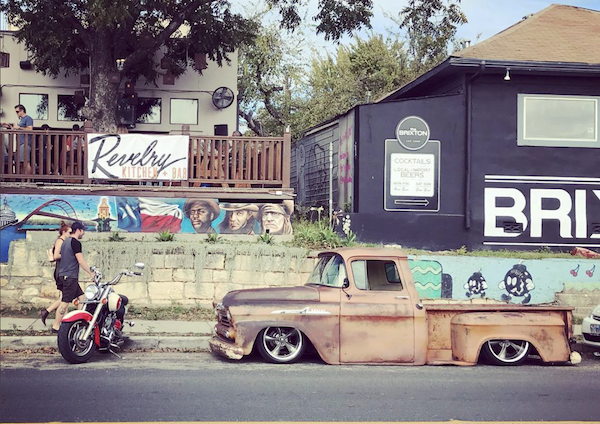 Evolving East Austin is a diverse area. Early 1900s bungalows give way to modern condos, while cool cocktail bars mingle with Southern-style eateries, including iconic Franklin Barbecue. In a circa-1841 building, the French Legation Museum documents the Republic of Texas era. Last updated April 23 at 6:21 pm.